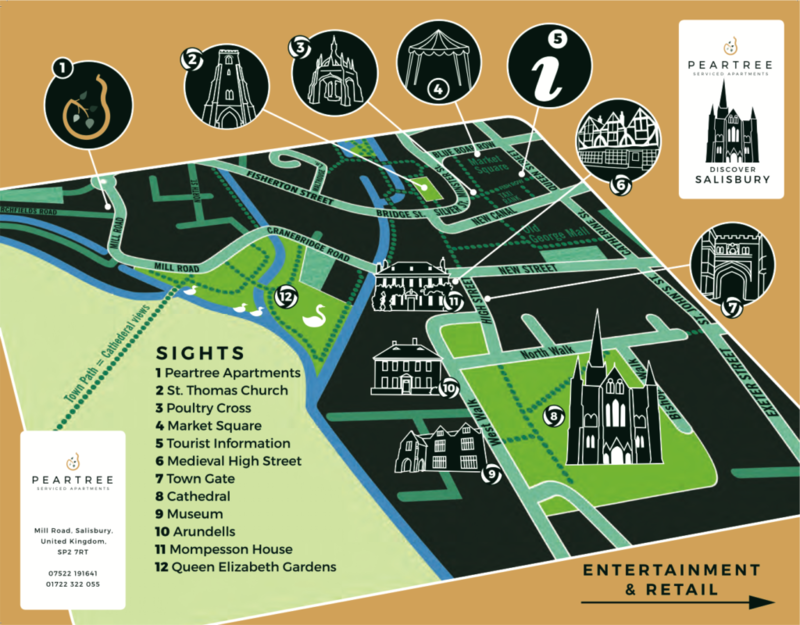 Peartree Serviced Apartments is located in the centre of historic Salisbury, just a short walk to the regions best restaurants, pubs, theatres, museums, beautiful Wiltshire countryside, and not forgetting the stunning Salisbury Cathedral. Whether you are in town for a few days or a few months there's plenty to keep you occupied. 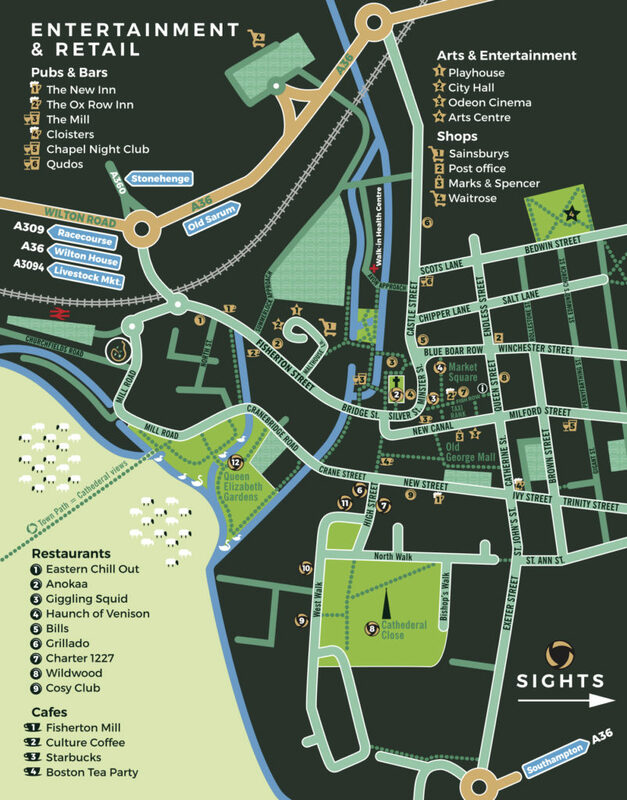 Check out our local area guide below for some ideas & inspiration. Here your find links to a selection of Salisburys best Theatres, Music Venues, and Exhibitions. 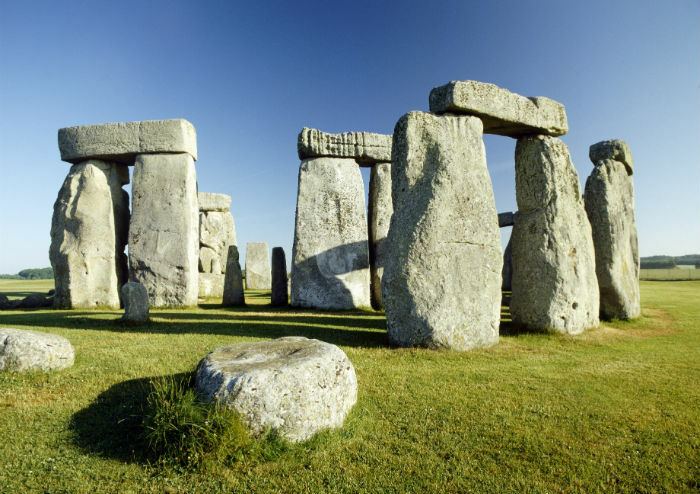 A summary of the best tourist attractions in and around Salisbury. 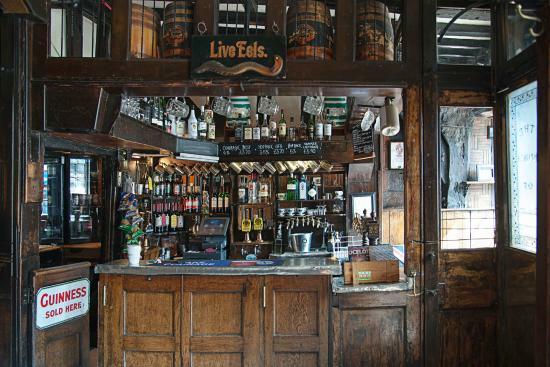 If there is one thing that Salisbury does well its a good old friendly English pub. Here are some of our local favourites. A selection of local and Wiltshire maps, both walking distance to Peartree Serviced Apartments and further afield. 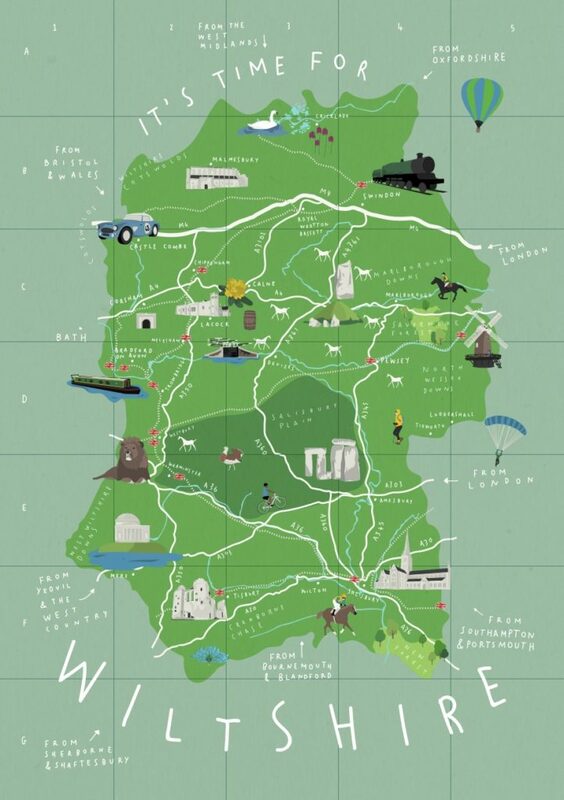 Thinking of visiting Wiltshire for some Summer Walking, Spring Flower Spotting, or Christmas Market browsing. 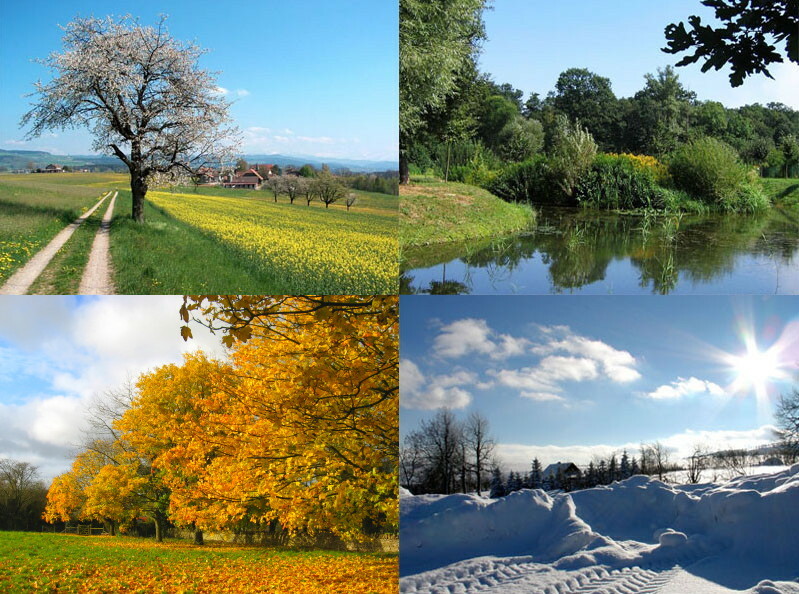 Here are some of the year round highlights. 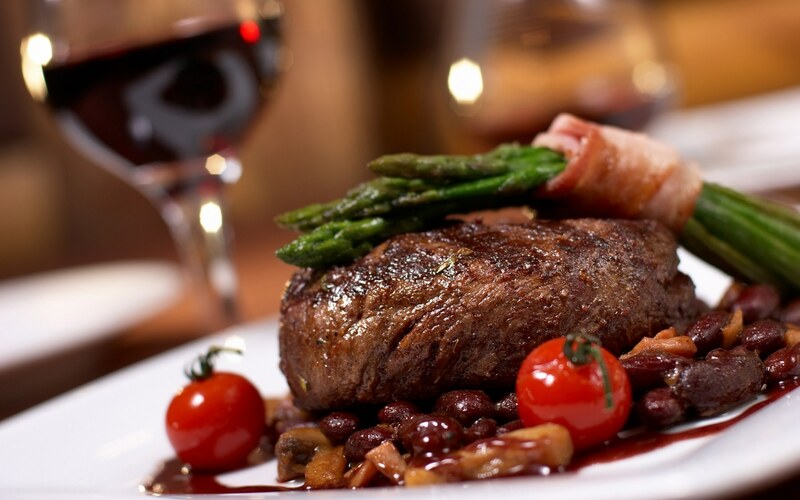 Fine English pub food, Thai, Indian, Italian, American, Tapas, or Middle Eastern, we have a wide selection of fantastic restaurants to choose from. The Events, Businesses, and Attractions listed on our guides are a selection of our favourites as locals. These are not paid adverts and we receive no incentive, other than your enjoyment, for recommending them!